Families need to pack their food, the trash can needs to be covered, and the messy items should not be stacked under the furniture. There is need to plug and sew the hole, and also plug the sewers and piping, telephone lines and so on. 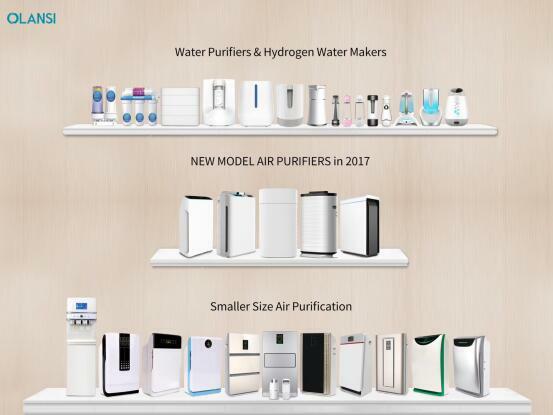 Olansi has in recent years, developed expertise in the manufacture of olansi air purifiers and water purifiers, ranging from unsurpassed ease-of-use and innovative design to flawless engineering to the most elegant and appealing packaging. The foregoing was an important chapter in the history of Olansi. 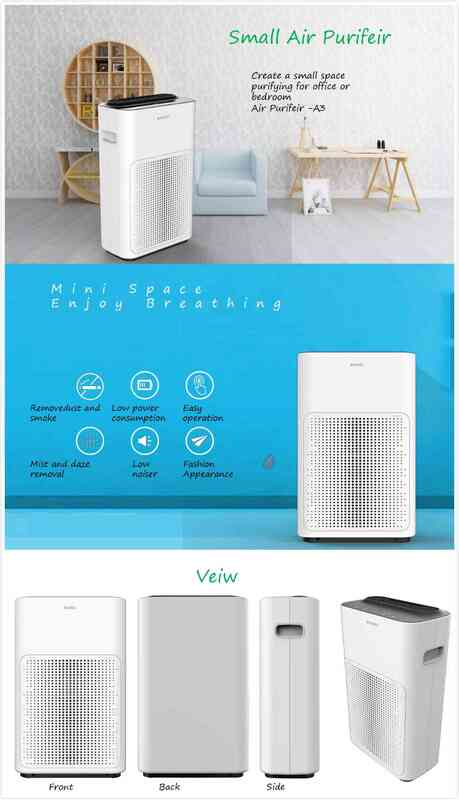 We know the air purifier has two core components, fan, filter, and filter seems to be more important than the fan, without filter’s help, the purifier is only a fan of air circulation. 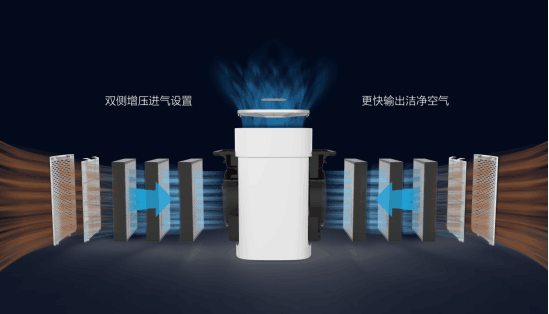 The filter is to help us filter harmful substance so filter is the most important part of air purifier. 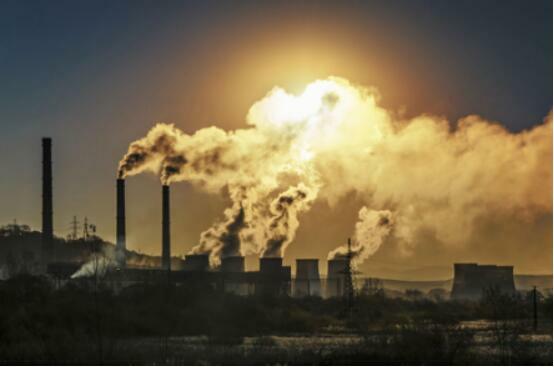 Filter – based purification traps airborne particles by size exclusion. Air is forced through a filter and particles are physically captured by the filter. 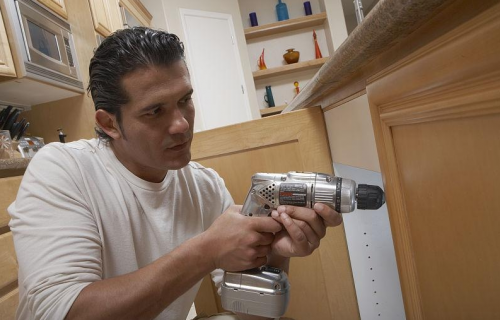 Many air purifier manufacturers in the market use a single filter. 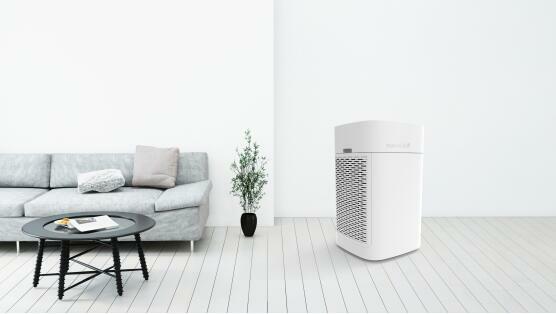 However, Olansi ‘s air purifier are all with composite filter which make the best use of the filter. 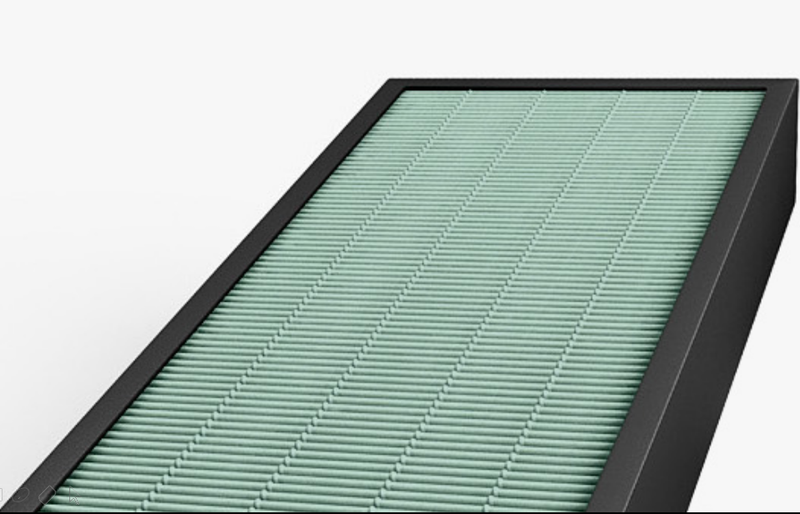 Below filters are the Olansi’s basic filter for air purifier . Made of aluminum alloy, filtering dust particles above 5 microns, like flocculus, Dandruff,dust, pollen. Etc. It ‘s the first stage filter and washable, has long life. 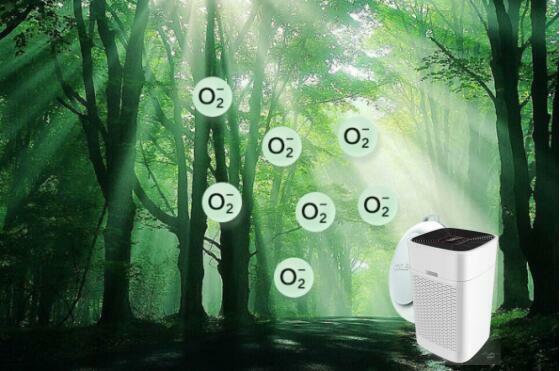 Cold catalyst filter ,the main ingredients are food and medical additive, non-toxic, non-corrosion and inflammable, it can adsorb formaldehyde, benzene, TVOC ,ammonia and hydrogen sulfide from air , make these harmful gas to be reacted with oxygen in air and produce carbon dioxide and water, no need of high temperature , high pressure and UV light,it can be done under normal resident environment. 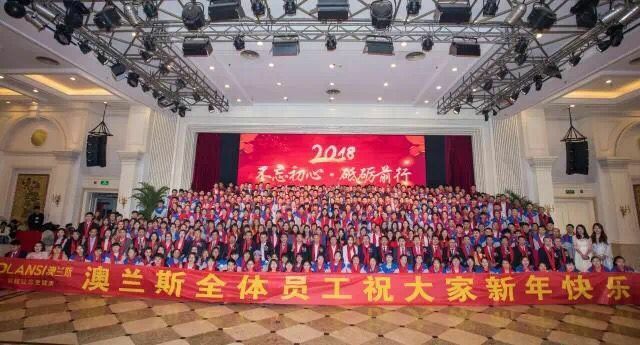 The cold catalyst itself do not take part in the catalytic reaction directly and will not be changed or lost during the reaction,without the break of outside force, it can be used for more than 5 years, so it is effective for longtime treatment of formaldehyde. Used for the treatment of man-made panel,furniture,wall paper, chemical fiber carpet,curtain etc. 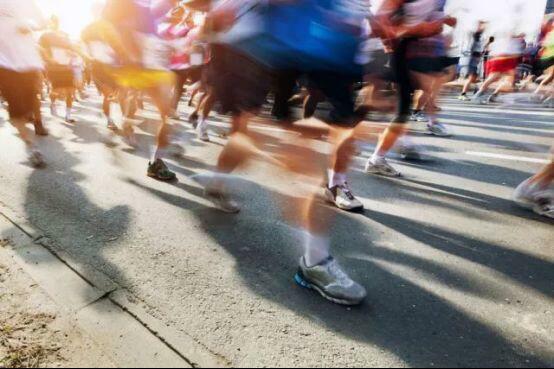 Cellular activated carbon filter , is made of coconut shell activated carbon，its strong absorption rate helps to eliminate dust,fiber,odor,second-hand smoke,harmful gas and its filtering area is as large as 18 football fields, the carbon density is 200g(±20g). It has goods mold ability,high strength and low gas flow resistance. High efficient HEPA filter. 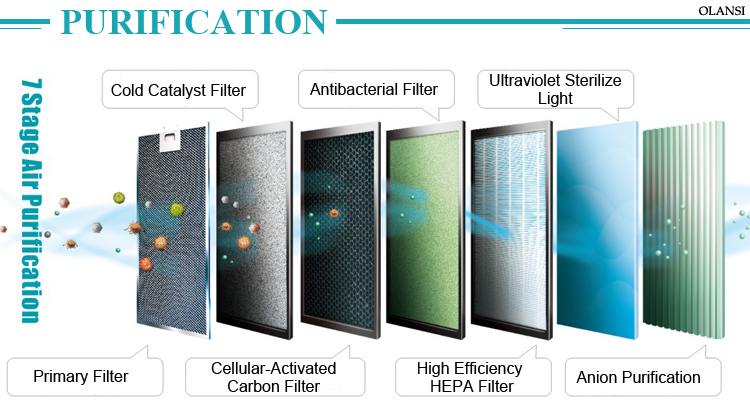 Made of melted layer of superfine fiber，it’s a new type of high-efficiency air purification material and can eliminates the tiny airborne particles with diameter more than 20 nano meters, such as bacterial ,allergens,mold, and some virus, without any energy under the room temperature. 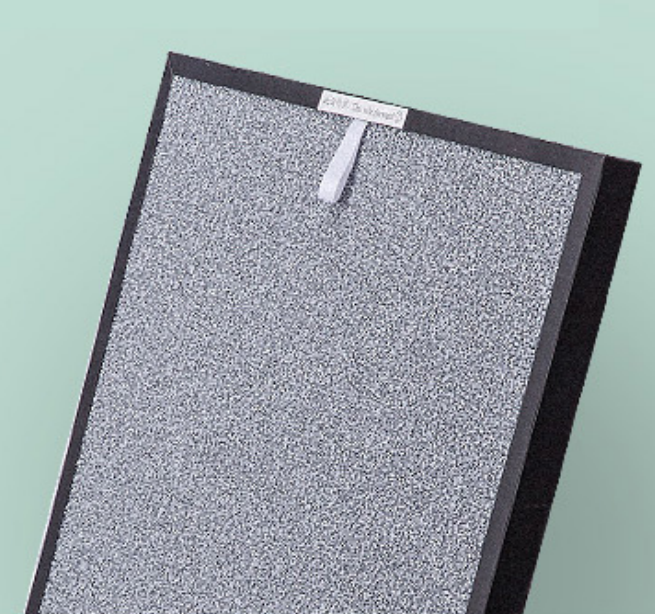 HEPA filters remove at least 99.97% of 0.3-micrometer particles and are usually more effective at removing larger particles, filter all the air going into a clean room, must be arranged so that no air bypasses the HEPA filter.In dusty environments, a HEPA filter may follow an easily cleaned conventional filter (prefilter) which removes coarser impurities so that the HEPA filter needs cleaning or replacing less frequently. 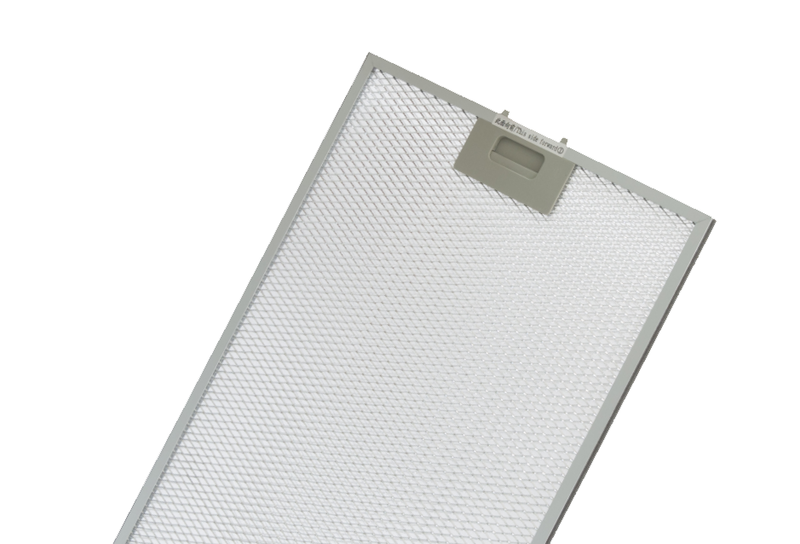 HEPA filters do not generate ozone or harmful byproducts in course of operation. Anti bacterial filter , which made of fiber nonwoven fabric , it can rapidly kill bacterial,virus, mites,germs and allergens. It destroys the cell wall of bacterial and makes it incapable of breeding. 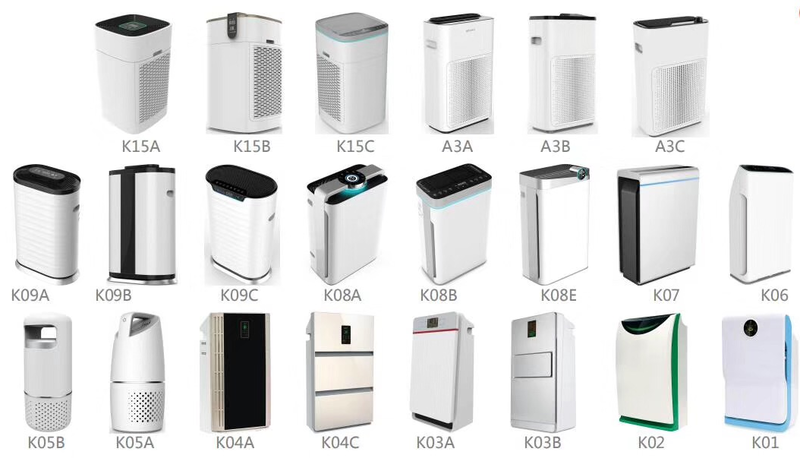 With the above multiple filters, Olansi air purifier also add UV light and anion generator, which made the a whole machine has a least 7 stages of purification. 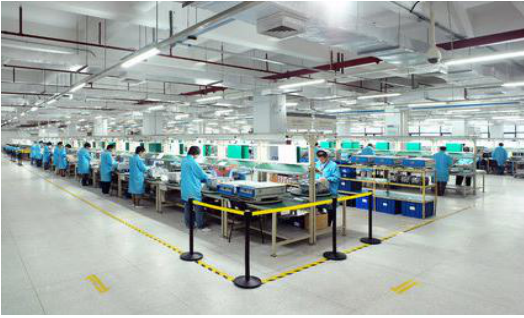 It is noteworthy that Olansi has own air filter factory, which means we can control the quality and avoid the inferior filter, customers no worries about to buy air purifier and filter from different manufacturers and save time, we can meet customer’s demands of one stop service.